Call Today (877) 735-4877 x1273! 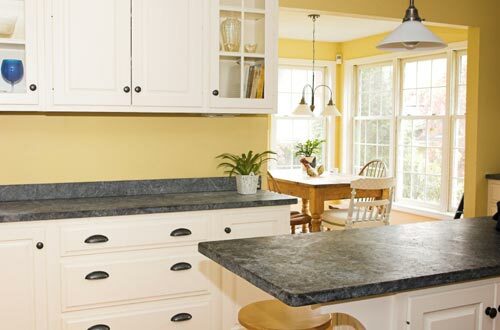 10 Granite Countertops Colors Starting @ $39.99/Square Foot Installed + 5 FREE Sink Options! *Price reflects Estimate 5 edge choices PLUS INSTALLATION! This may not be combined with other offers. 35 SF Minimum. Restrictions May Apply. Subject to change without notice.